Provides a new wineskin fit for Holy Spirit’s new wine, by bringing Apostolic authority, structure, and order to the Apostolic Governmental Movement. ​then-owned land of the United States west of Pennsylvania, east of the Mississippi River, and northwest of the Ohio River. 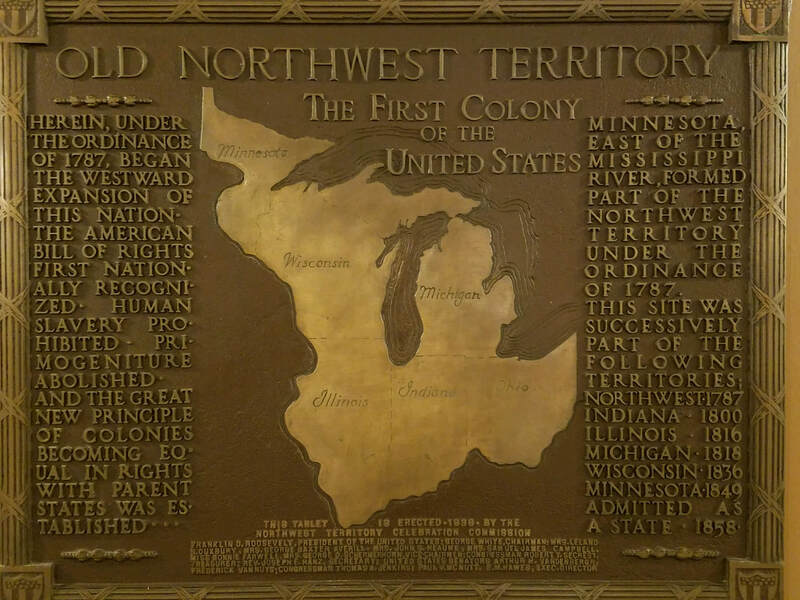 ​It covered all of the modern states of Ohio, Indiana, Illinois, Michigan, and Wisconsin, as well as the northeastern part of Minnesota. ​India’s Christians are desperately praying for change in the national elections that will take place in March or April, 2019. India is a land of extreme poverty, illiteracy, oppression, witchcraft, and injustice. The state of Karnataka is 84% Hindu, with the highest number of religious headquarters and gurus than any other state in India. We honor, pray for, and support Thy Word Ministries of John Paul Yalimanchili in the state of Karnataka. RedFire is honored to be at the Bible College of Wales where Rees Howells and other intercessors profoundly impacted outcomes of World War II. We will learn more about the world changing intercessions that were released from this place, and spend time seeking God for the salvation and discipling of the nations. The first people of this land, are a priority! We conduct strategic prayer and worship, educate non-Natives, and serve in practical ways like contributing food, winter clothing, and elders’ safety equipment. We preach, train, and minister healing/liberation, as we conduct conferences in prisons.